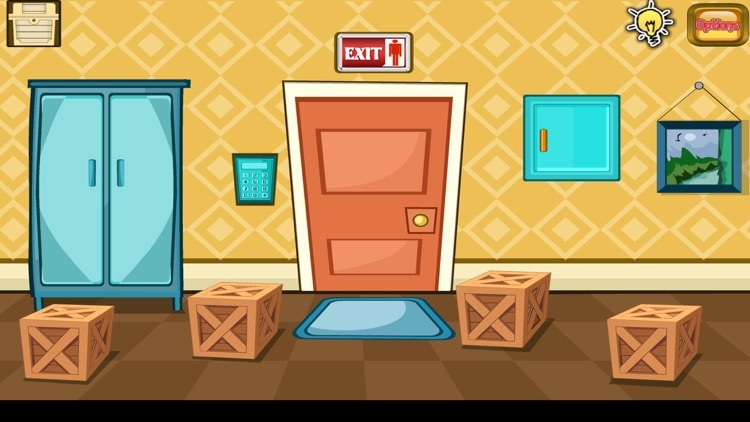 'Can You Escape 25 Rooms ? 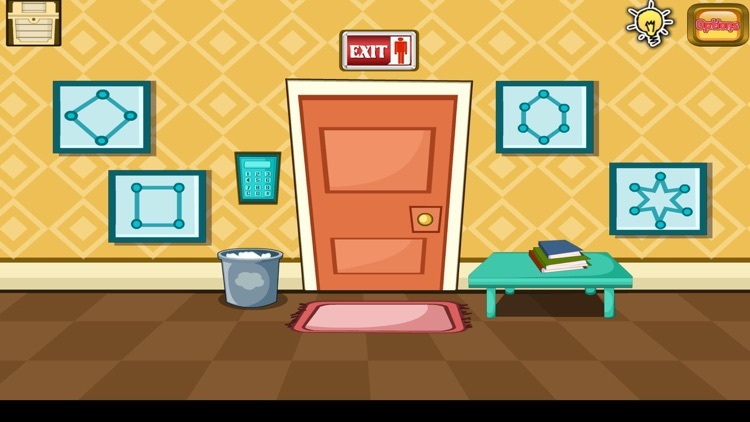 - Part 1' is another point and click room escape game. 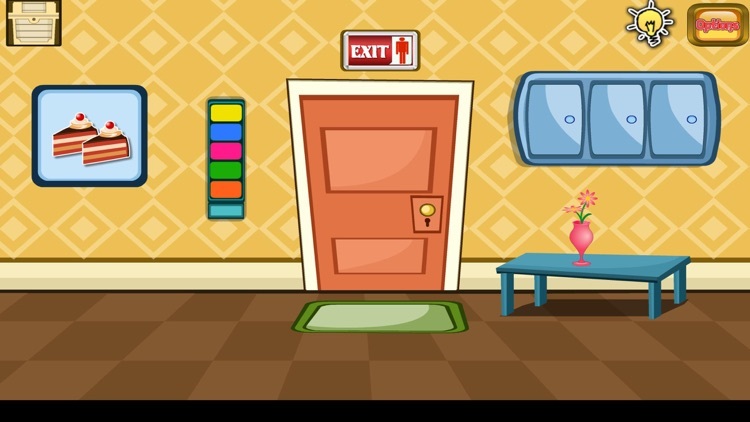 This is a room escape game where you need to escape 25 rooms in order to complete the game. 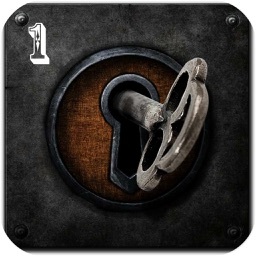 It starts easy and is going harder with every level. 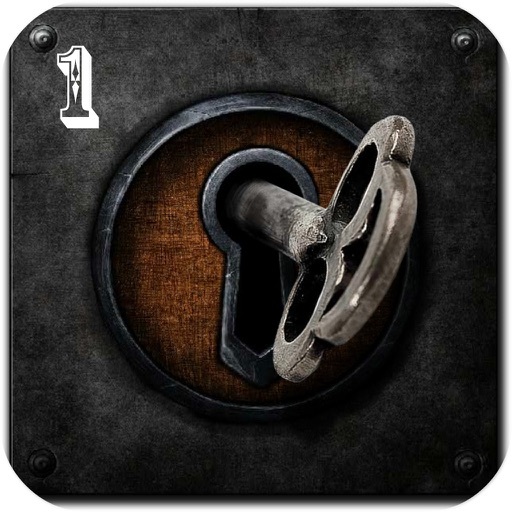 Are you able to escape the rooms? 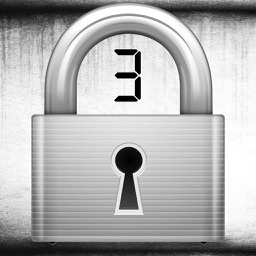 Currently there are 25 levels. 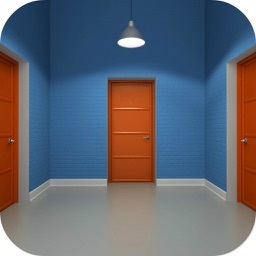 Similar Apps to Can You Escape 25 Rooms ? 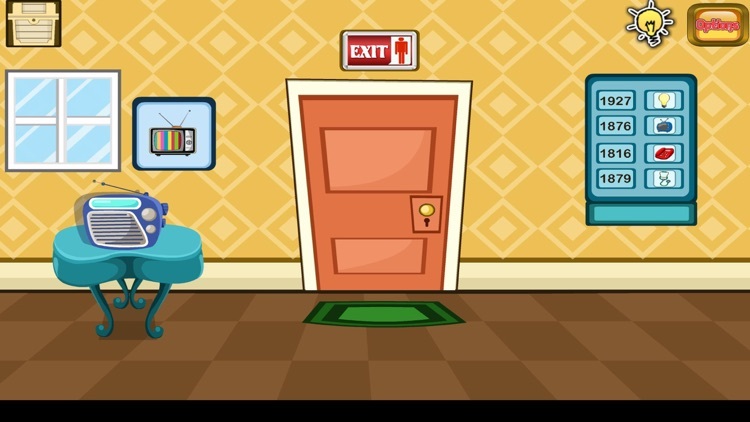 Can You Escape The Cartoon Rooms? 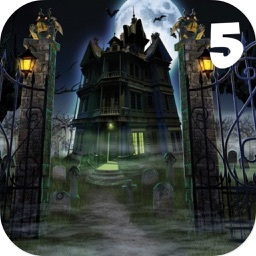 Can You Escape Mysterious House 5? 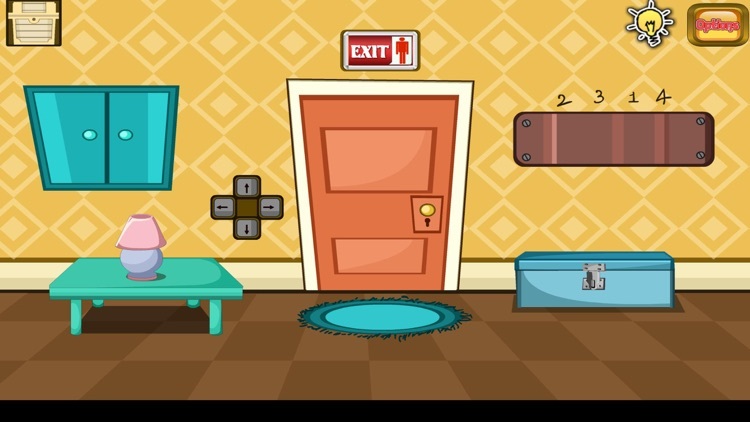 Can You Escape Mysterious House 3 ? !